The Armenian Genocide that began 100 years ago in April 1915 still fero­ciously haunts Armenians. Although hostilities between Armenians and Turks may have officially ended in 1923, its impact continues to affect deeply generations of Armenians throughout the world. 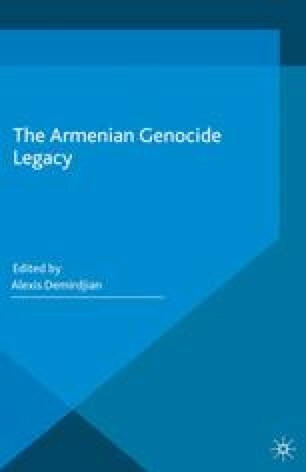 Because the inheri­tor governments of the perpetrator state still deny the Genocide, anger and pain continue to fester.